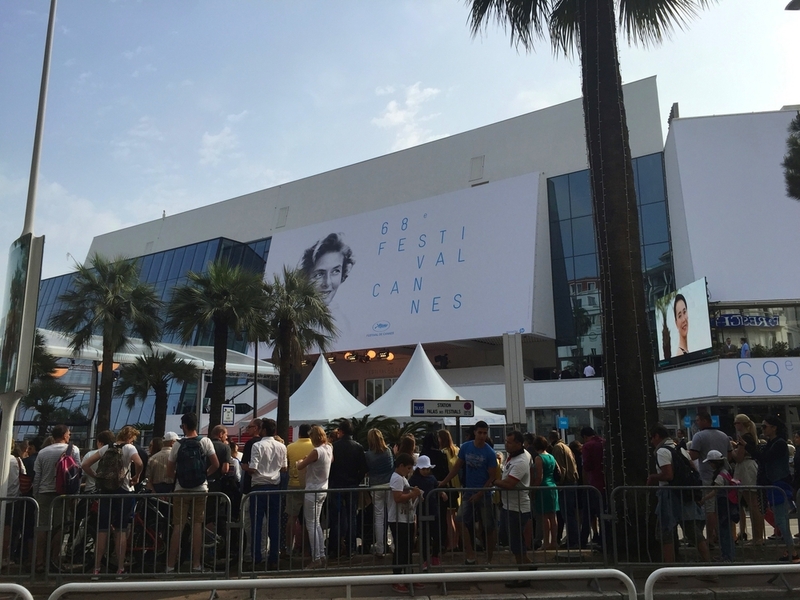 superrocketman is at the 68th Cannes Film Festival. Can you see Hal? Neither we, but somehow we know he's there. We've been keeping an eye on mysterious events in North London. This was taken in Finchley High street two days ago.